Used but in GREAT condition! Was used on my 2002 bugeye. -Comes with genuine Thule fairing. 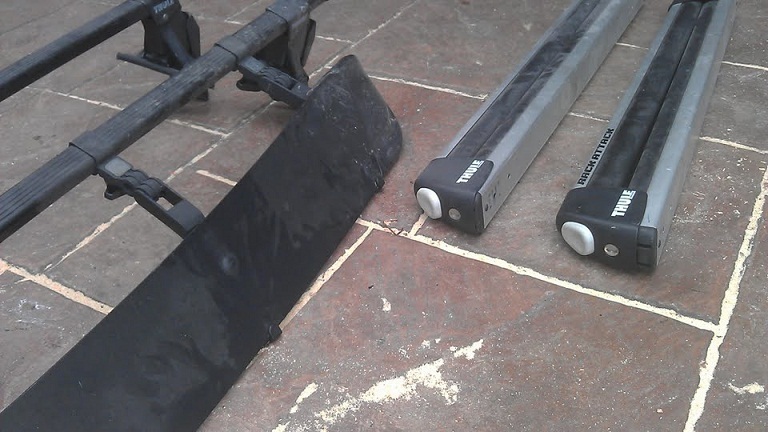 -Cross bars latch down and come with locks, Key included. 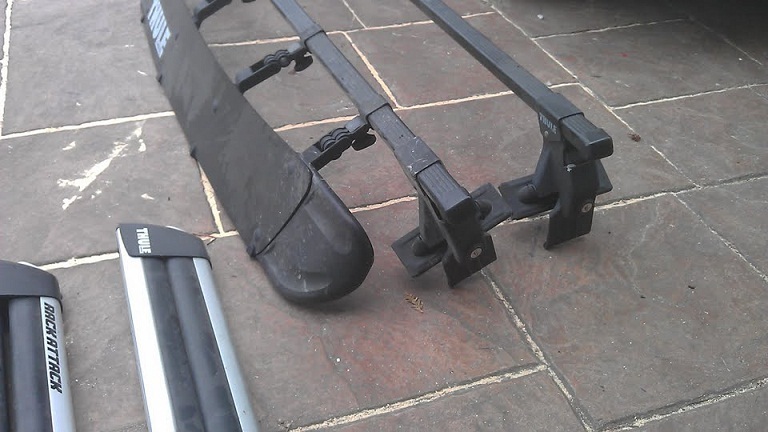 -Snowboard racks are aftermarket Thule "RACK ATTACK" with locking latches so you wont get your snowboards stolen. Feel free to text or call! Last edited by railz; 04-11-2012 at 10:50 PM. NEW PRICE!! $220 ! Need it gone! 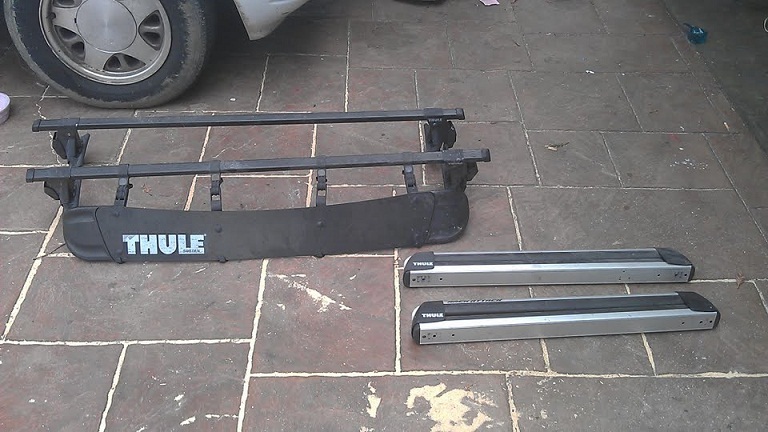 thule roof rack w/ 2 snowboard racks! !